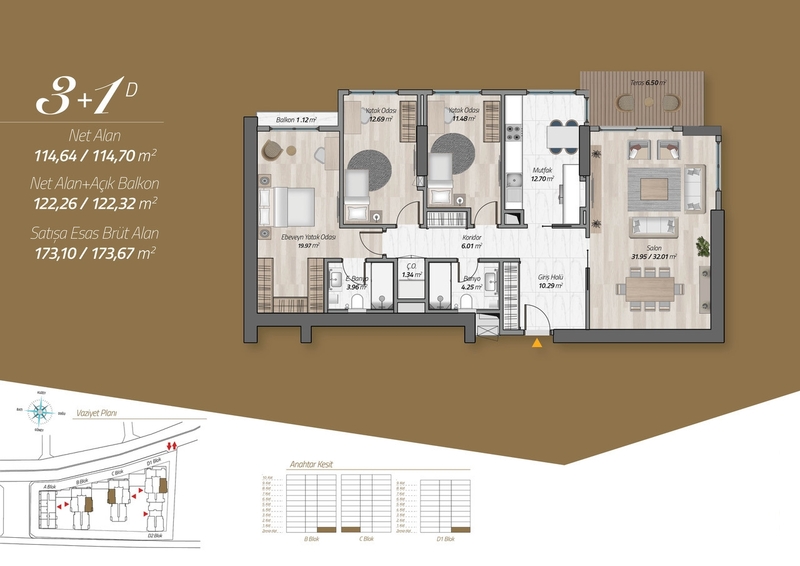 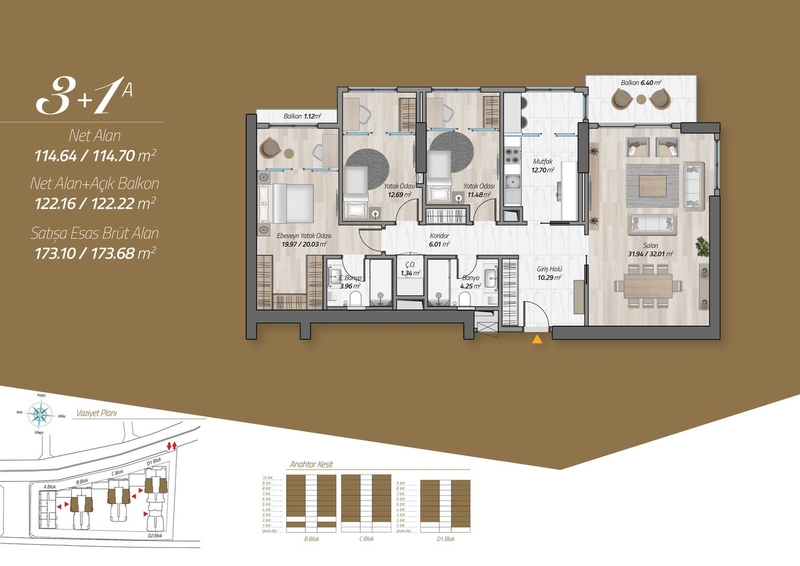 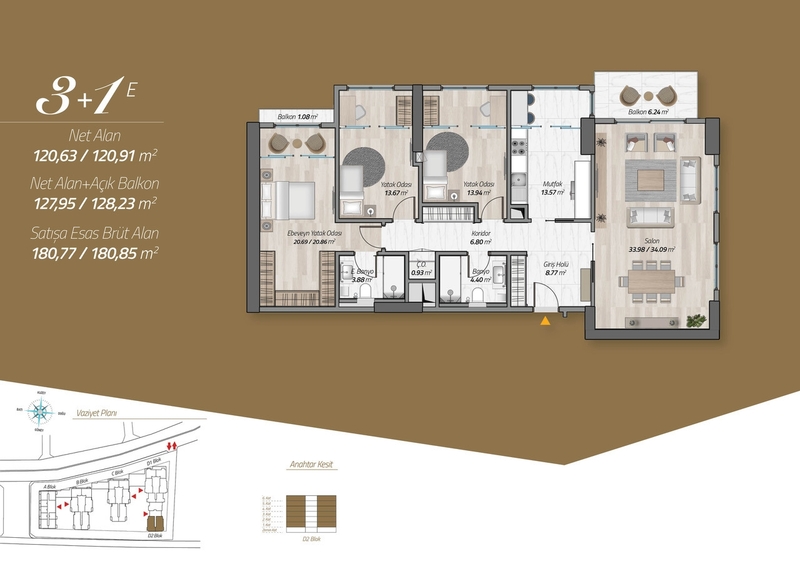 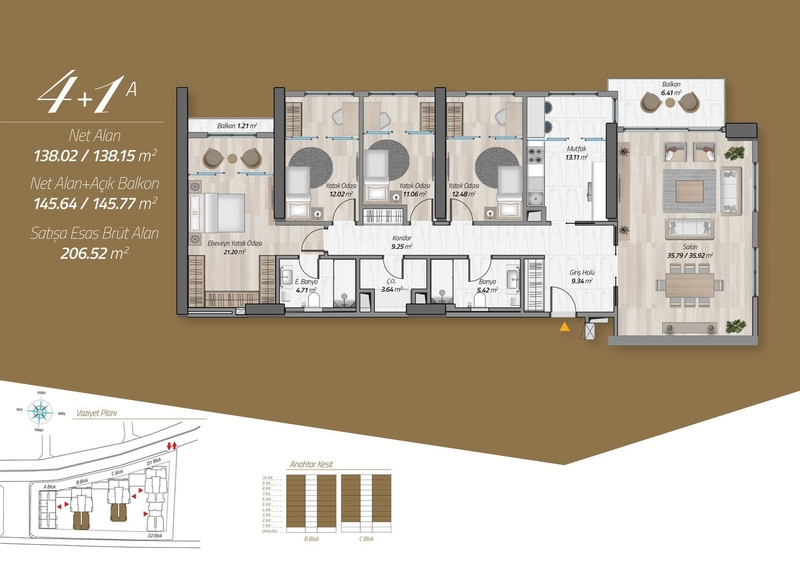 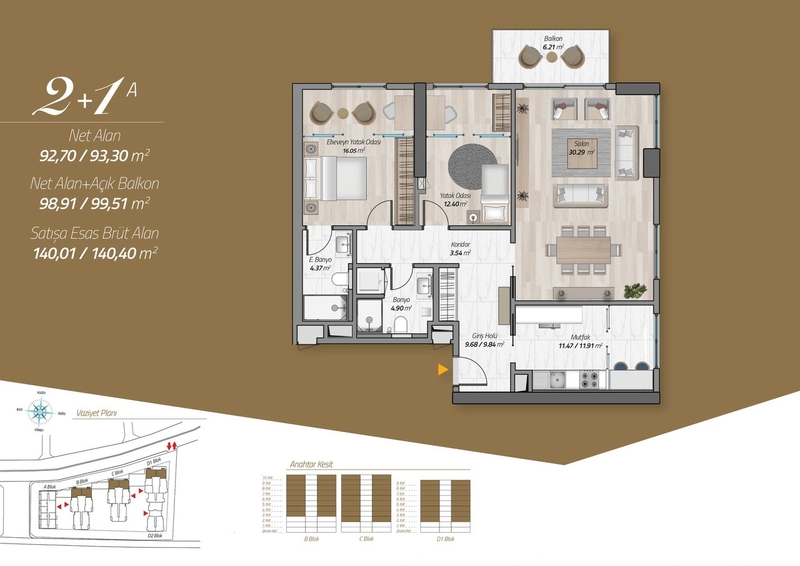 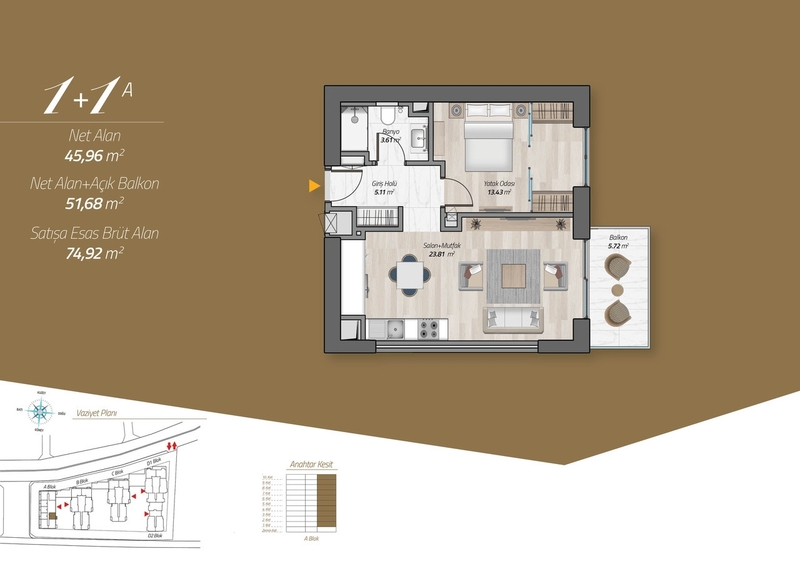 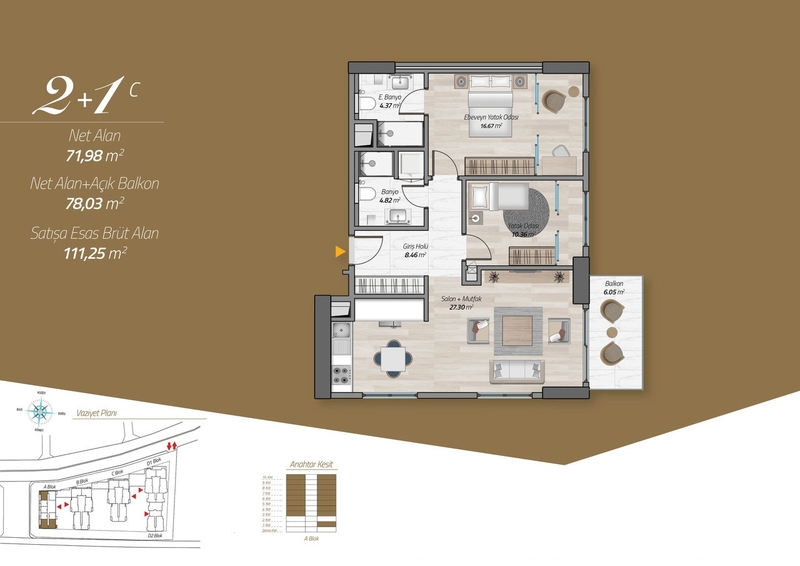 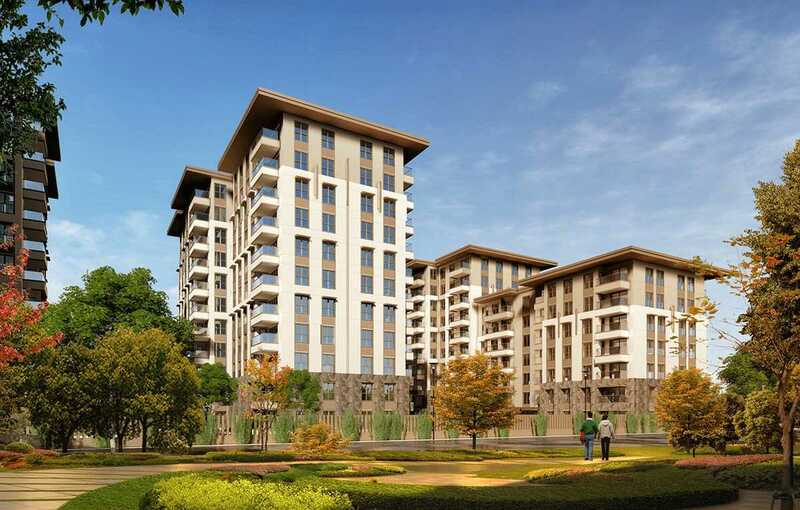 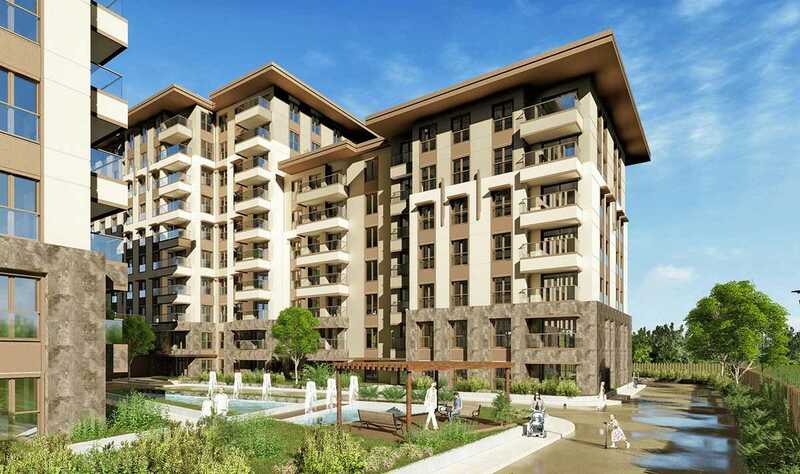 Apartments for sale next schools and universities in Zeytinburnu-Istanbul/Turkey within the central area of European Istanbul on the edge of Fatih district. 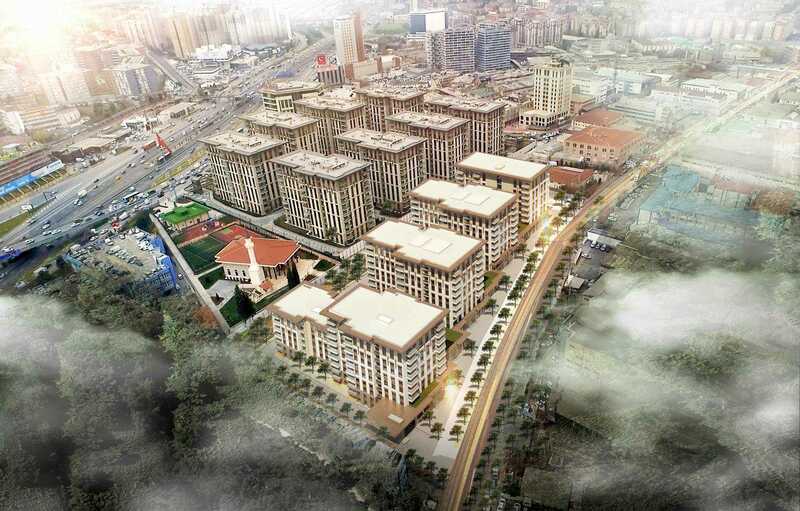 The project is located on the E5 highway close by to many facilities including educational ones like Yeni Yüzyıl University, Nişantaşı University and the famous Imam Hatip schools, public transportation like metro, Metrobüs, light rail and train stations with a ferry port also close, more than four huge shopping malls, the sea and a direct route to Taksim Square. 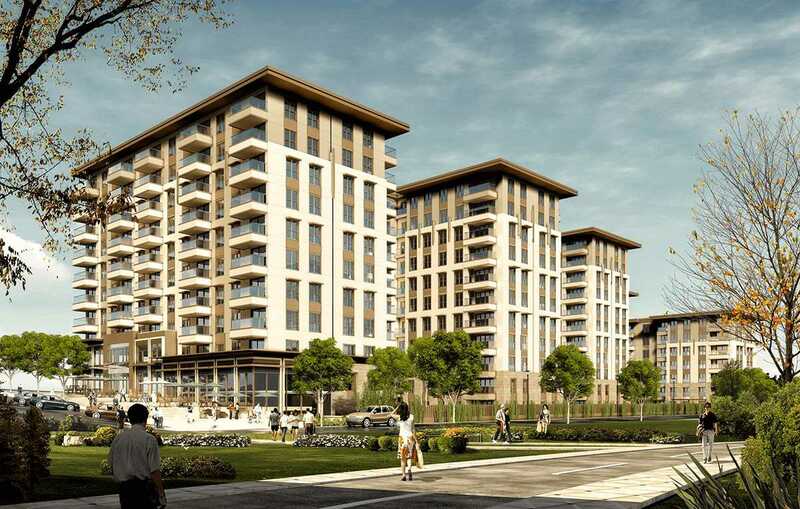 The project is built on 13,677 square meters and consists of 4 (10 floored) blocks including 270 apartments, houses & flats, 23 commercial shops and many social facilities. 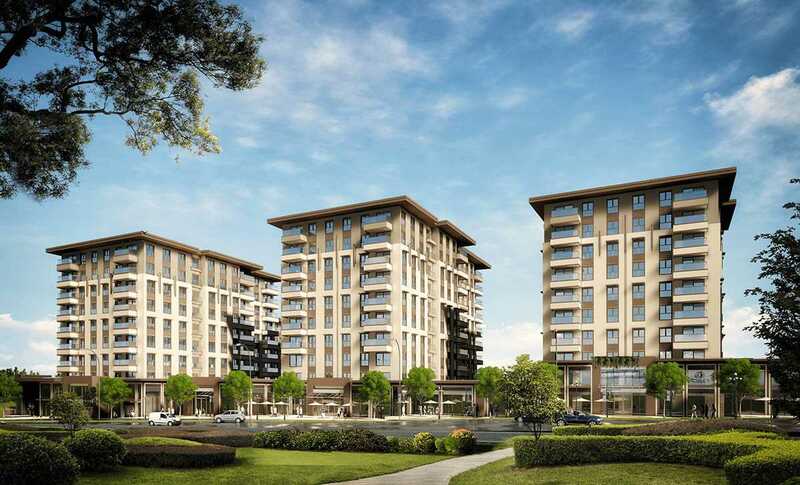 The project includes many privileges like secure entrances for pedestrians and vehicles with a direct connection to the panels inside the apartments, colored security cameras working around the day, indoor swimming pool, fitness center, shops and many others. 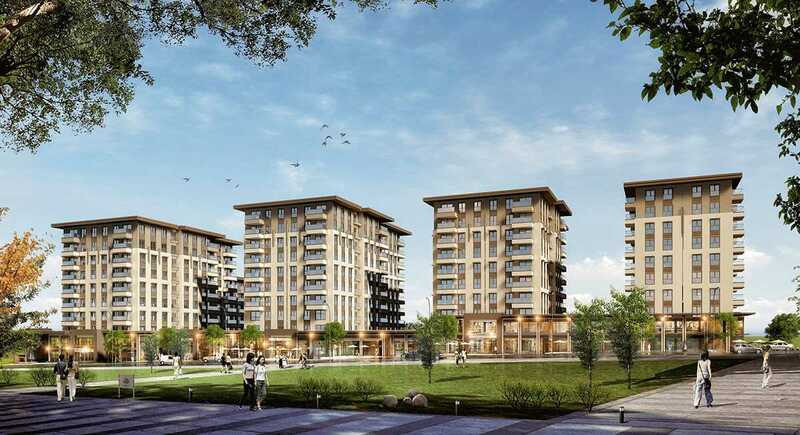 These Apartments for sale next schools and universities in Zeytinburnu-Istanbul/Turkey are set to be delivered at the end of September 2018.